(MPRN) Legislation in the Michigan House would reduce criminal penalties for people who intentionally don’t tell their sexual partners that they have HIV in order to spread the disease. Democratic Representative Jon Hoadley of Kalamazoo is a bill sponsor. He says there’s an unintended consequence of this type of law, such as threats of blackmail, and people don’t get tested and treated. Legislation to reduce the criminal penalty is stalled in a House committee. The bills were part of a package aimed at modernizing the state’s policy about HIV. Those bills passed out of the House and are now in the Senate. 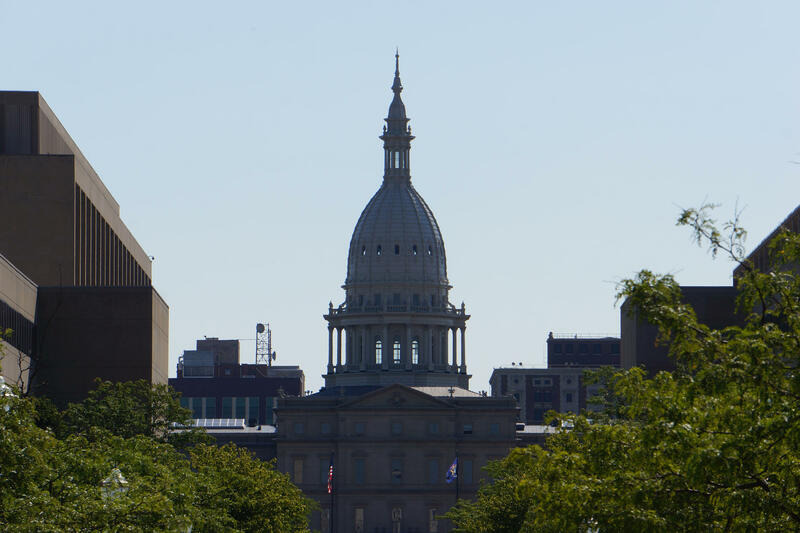 (Michigan Radio) Michigan’s hard hitting race for Attorney General is moving into its final month. TV ads have been running for weeks taking shots at both Democrat Dana Nessel and Republican Tom Leonard. A poll last month showed Nessel leading in the Attorney General’s race. (WDET) Detroit’s Board of Education is expected to vote this week on a plan to safeguard drinking water in the city’s public schools. Students began the school year with water coolers taking the place of drinking fountains…in an effort to stop lead or copper contamination. Officials say the problem likely stems from aged pipes or faucets…but it would be far too costly to replace them in all 106 public school buildings. Instead…the district superintendent wants to add so-called “hydration stations” in each school – systems that filter water after it reaches a building. They carry a relatively small price tag of two million dollars. Officials with the cash-strapped school system say they are receiving donations that will help offset the cost. In women’s soccer, Western Michigan lost at Ball State Sunday 3-0. It was the Broncos second Mid-American Conference loss, they have four conference wins. Western is 10-4 overall and will host rival Central Michigan Friday afternoon at the WMU Soccer Complex.